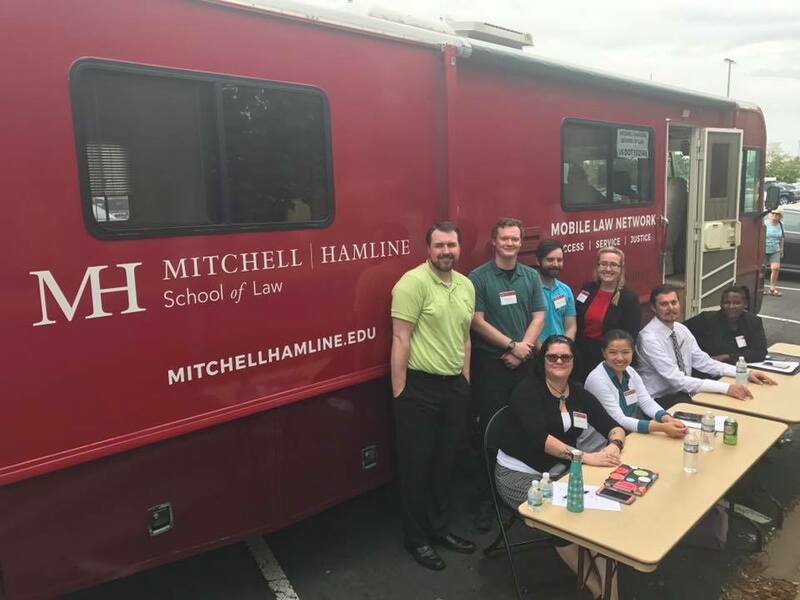 While I am in Nova Scotia, Mitchell Hamline health law students were in Hastings, Minnesota at the Dakota County Judicial Center with the Mobile Law Network. Students and faculty were on hand to help residents draw up health care directives. It's another way we're serving the community and giving students real world experience.